Hi folks! 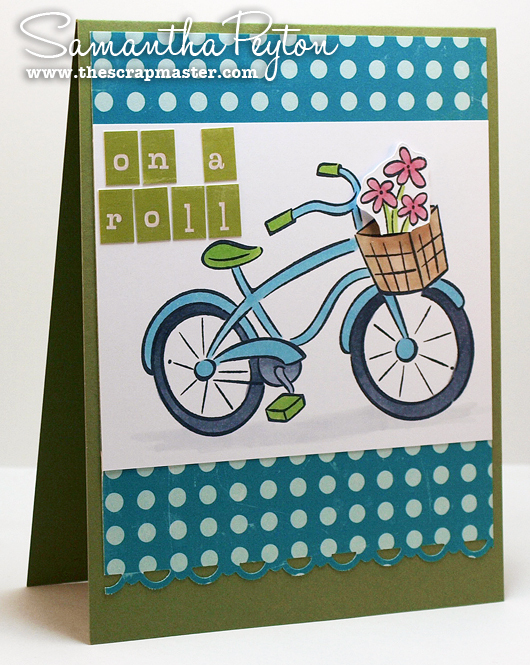 Samantha here with a new vintage inspired card. 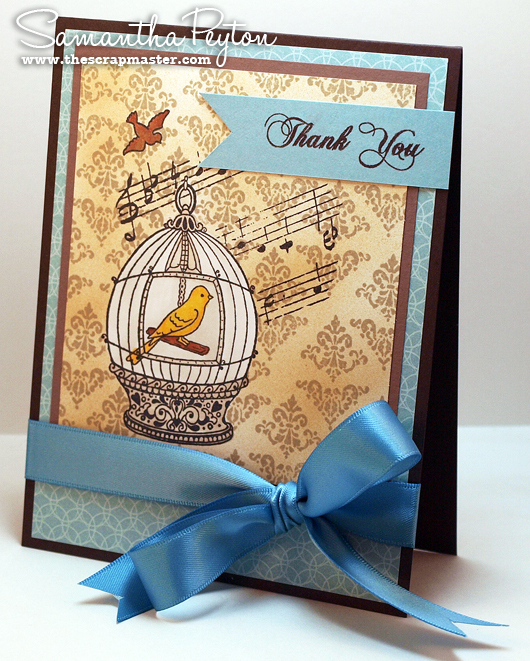 My project today features a brand new vintage Bird Cage stamp from Stampavie. Seriously folks, go check out the new products in the iCopic store. They will blow you away! Some awesome stuff has been added over the past week or two. 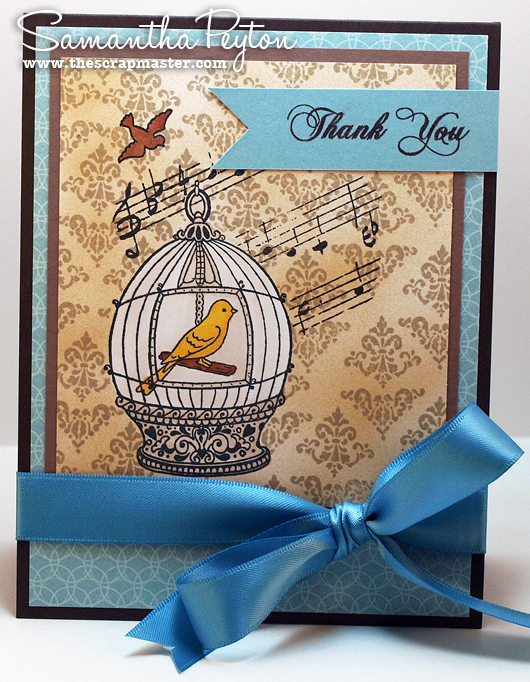 I love this little birdcage image!! For the background, I masked off the birdcage and then airbrushed the background using E55. Then (before I took the mask layer off of the birdcage) I stamped the little flourishes to make the background pattern. I wanted the cage to look antique white, and the E40's work so great for antique white. 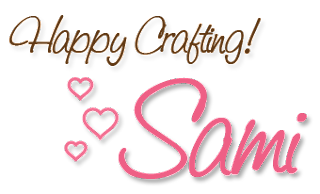 The sentiment is from the SP and Company Lovely Labels stamp set. So pretty, love that bird card!! !